We spend some time with the new Kawasaki Z900. 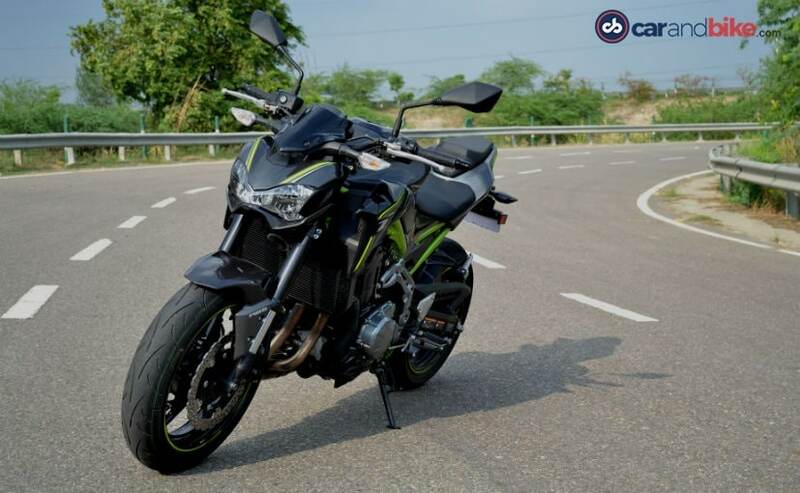 It replaces the popular Z800, sheds a lot of weight, gets a new engine, new chassis and gets even better. The Kawasaki Z800 always holds a special place in my heart; no, not the new Kawasaki Z900, but the Kawasaki Z800, which is what the Z900 replaces. It's a bike which had a sweet personality - smooth, refined, in-line four performance, as well as a very tractable engine which sounds equally engaging. And it's one bike which introduced me to rapid acceleration and hairy speeds, and made it all seem easy, effortless, and forgiving. Now in 2017, Kawasaki has introduced the new Z900, and it replaces the Z800, gets a new, bigger engine, new chassis, and most importantly, sheds a lot of weight. The Kawasaki Z900 has those same aggressive and muscular lines as the outgoing Z800. 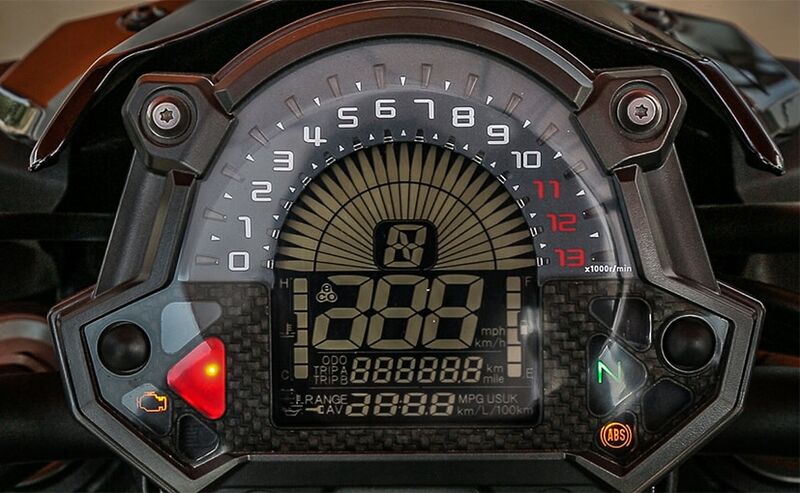 The overall silhouette is pretty much similar to the Z800, but look closely, and the differences become obvious. First up, is the new steel trellis frame, painted a nice green, which stands out against the dark grey shade of our test bike. 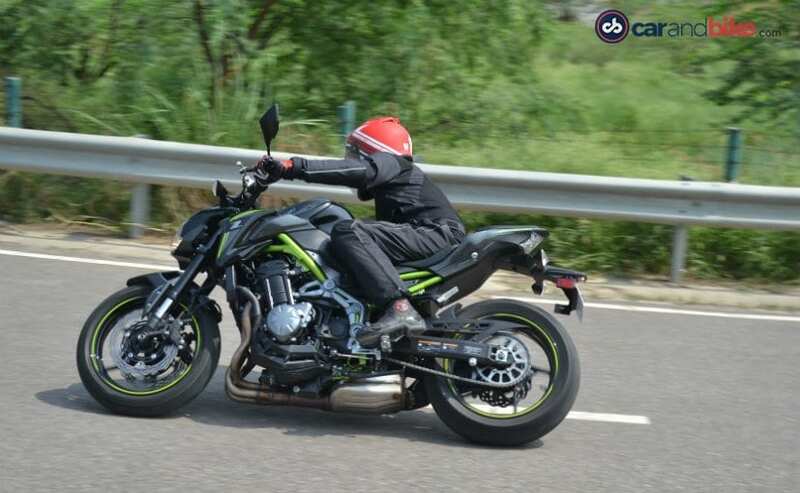 The Z900 also has a slightly curvier body than the Z800, but one thing which remains intact is the road presence. The mass is forward biased, and all that muscle makes this Kawasaki look very aggressive, and ready to sprint even when standing still. It's not drop dead gorgeous, at least to me, but keep looking at it, and the Kawasaki Z900's looks begin to grow on you. If muscular attitude and road presence is what you seek, this has dollops of it. The all-digital instrument console has good readability with a large speed display, fuel gauge, trip meter, and fuel consumption as well as range. The digital rev needle, though takes some getting used to. At idle, the Z900 is quiet, and has that typical, Japanese in-line four hum. The seating is comfortable, the handlebar is flat and wide, falls comfortably to your hands, and the sculpted tank feels naturally recessed to grab with your knees. Our test ride involved a fair bit of riding in traffic, and what is immediately noticeable is that it's an easy bike to handle. 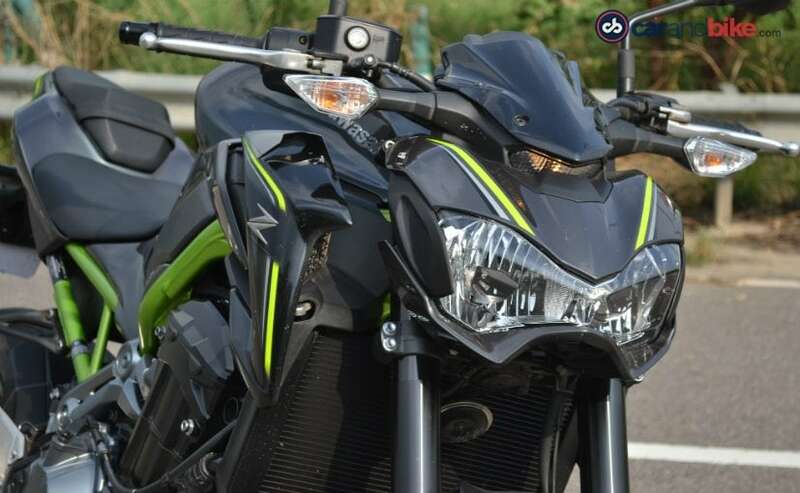 The loss in weight (over 20 kg over the Z800), makes it quite nimble, and it is apparent when you manoeuvre it through traffic, or back it out of a parking spot. The slip and assist clutch is light on the fingers, the gears click into place with precision, and the addition of a gear position indicator is certainly very welcome. But what is more welcome is that the 948 cc in-line four engine doesn't really heat up much to make things uncomfortable, whether you're stuck at a stop light or in bumper to bumper traffic. The gearing is low, so sixth gear pulls cleanly from as low as 40 kmph, and there's ample low to mid-range grunt for easy city use. There's no need to really downshift much, unless you want the in-line four to sing to you, which it does, as soon as the revs begin to rise. A slight twist of the right hand and things can get very, very, fast in very short time. 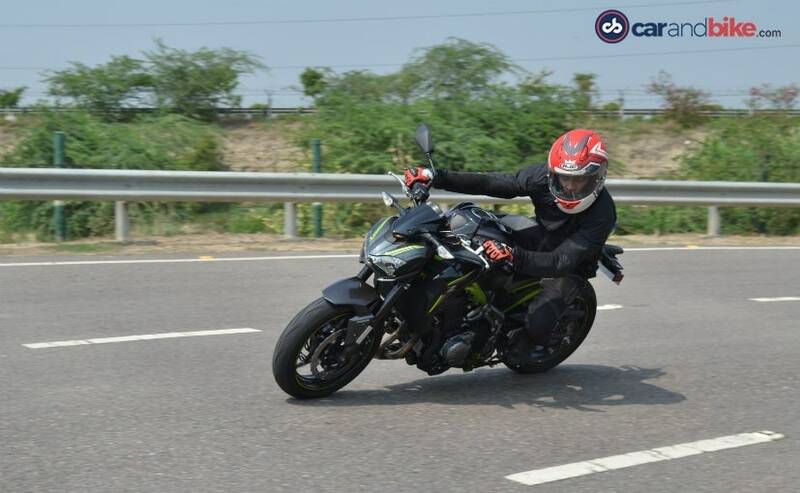 Cross 5,000 revs, and the Z900 comes into a different element; all that sixth gear 40 kmph talk is forgotten, and it pulls and pulls and pulls, accelerating briskly and speeds rising to unmentionable levels. There's no sense of the power beginning to taper off, and I had to back off from the throttle, before things get hairier, and the wind blast got to me. The loss in weight and the new frame suitably complements the Z900's performance. 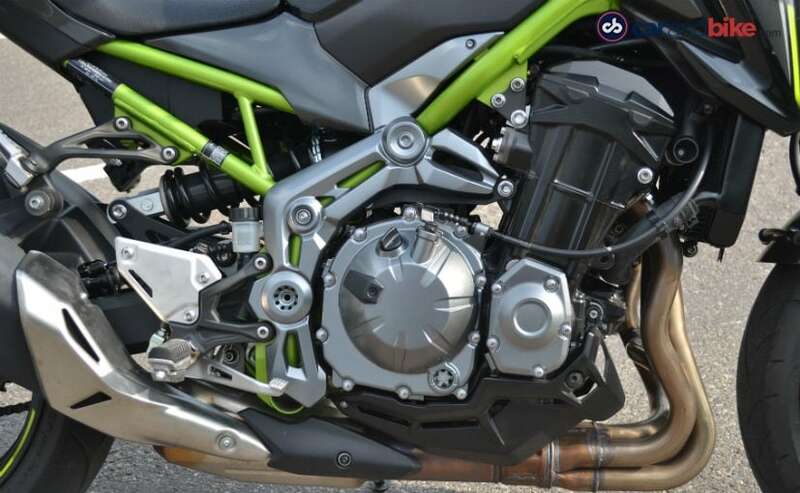 It isn't exactly light at 208 kg kerb weight, but show it a corner or two, and the Z900 sticks to its line and will respond to your smallest inputs, whether you're leaned over or making mid-corner corrections. In all, the new Kawasaki Z900 is fast, stable and agile, and those qualities will certainly help improve your riding skills. In terms of rider aids, there's just ABS, and that's it; no traction control, no riding modes and no ride-by-wire. All that is in your right hand, so careful with that! The Kawasaki Z900's 948 cc in-line four motor makes just over 123 bhp at 9500 rpm, while peak torque of 98.6 Nm kicks in at 7500 rpm. I'd wager there's a steady flow of torque from even lower revs, to give it that easy going vibe. But open the throttle, and the Z900 transforms from well-heeled gent to proper street hooligan! Remember though, there's no traction control, so an overeager right hand may have you going too fast for your own good on a straight, and on a curve, things may very quickly change from dramatic to dangerous. But the brakes are excellent; the bite and progression gives you the confidence to shave speeds in hurry, and the standard ABS makes sure things remain well under control. 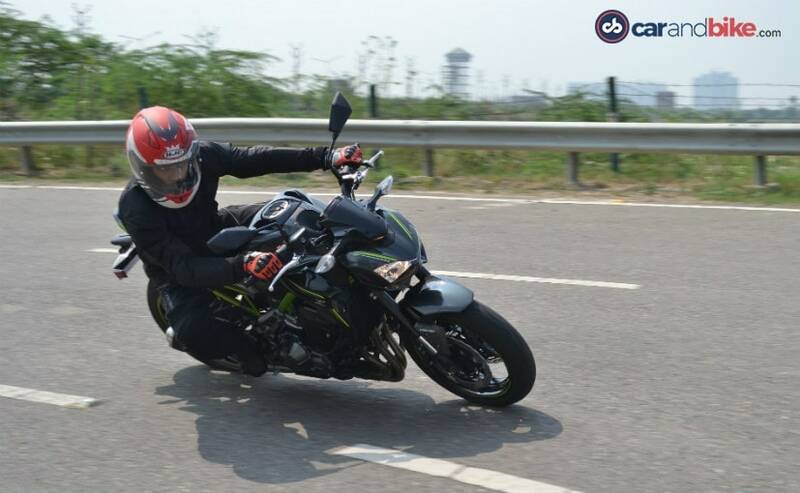 Prices for the base variant Kawasaki Z900 starts at a very competitive ₹ 7.68 lakh (ex-showroom) and it ups the naked game with a smooth, lively, engine, beautiful handling and great all-round road manners. Yes, there are no electronic rider aids to speak of, and the lack of a windscreen or fairing will have the wind blast get to you, long before you start exploring the bike's top end performance, or touring potential, if you're so inclined. On our road test, the Z900 returned just over 15 kmpl on combined highway and street riding, so range on the 17-litre fuel tank will be limited to just over 250 km, which is actually not that bad. It isn't perfect, but it's easy to use in traffic, and has enough performance to delight you every time you take it out for a spin.